Lately, news has been floating around following several incidents revolving taxi drivers, and it is no doubt causing distress in both parties of regular drivers as well as private cab drivers with the likes of Grabcar and Uber. Well, November may just be the month for regular taxi drivers because first up, on November 18, it will be Taxi Drivers vs SPAD. 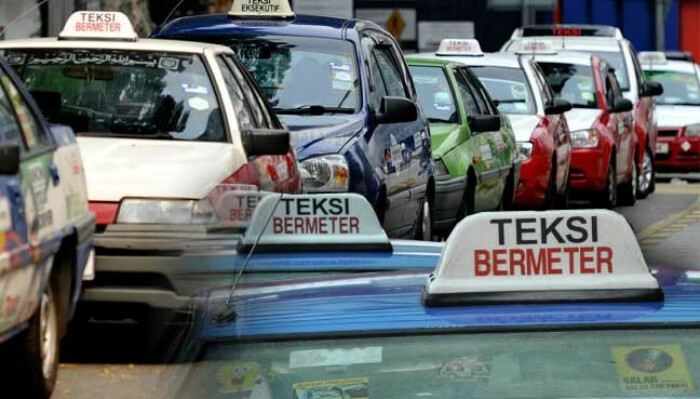 This is because more than 6,000 taxi drivers will be expected to stage a rally to call for the resignation of the SPAD (Land Public Transport Commission) chairman, Tan Sri Syed Hamid Albar. The cabbies will be gathering in 3 locations at 10am on the day of the protest. These locations are Padang Merbok, Masjid Kuala Lumpur and the Kuala Lumpur Craft Complex. Kamarudin Mohd Hussain, the PERS1M deputy chairman told The Malaysian Insider that the 3 locations are not the actual protests area, as they will be first gathering there in the morning, and later moving to an undisclosed location. In fact, incidents whereby regular cabbies held protests, and also lured an Uber driver to be caught by SPAD, has shown how they are dissatisfied with private taxi drivers. 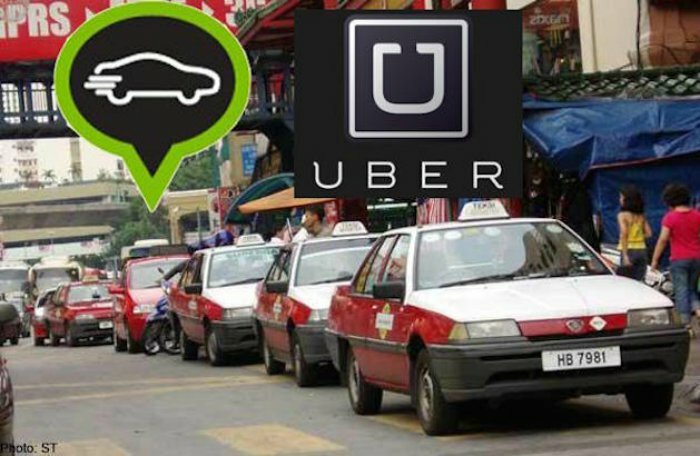 According to the them, the ridesharing platform has caused a split in the rice bowl for the taxi form of public transportion. On the one hand, members of the public require a means of commute, and taxis are able to provide this. However, there has been an ongoing battle between both regular and private taxis and now, regular cabbies will also be protesting against SPAD as well. Besides the protest, the second thing which taxi drivers are looking forward to by the end of November, is for legal action to be taken against SPAD and the government, as said by the lawyer for the Klang Valley Taxi Drivers Action Committee, R. Kengadharan. In the suit, he said, they will be requesting among other things, for the issuance of bulk permits to be nullified by SPAD. They hope that with this, SPAD will also issue a restraining order against Uber and Grabcar so they can no longer operate. Will this work? Only time will tell, as SPAD has once remarked that, “Taxi drivers must find ways to improve their services such as providing a comfortable ride, be friendly and use a fare meter.” This is the only way that the general public will return to their services, but it seems that the cabbies will be using a different route, as they have chosen the road of protest instead.